And finally we turn to the musical hit of the exhibition that was chosen spontaneously by the visitors, i.e. the Winter Wind by The Piano Guys, which is the soundtrack to the Gustav Klimt video clip. There were many questions about The Piano Guys from the audience. And here they are: Steven Sharp Nelson (violoncello) and Jon Schmidt (pianoforte). Adam Hurst, American cellist and composer. 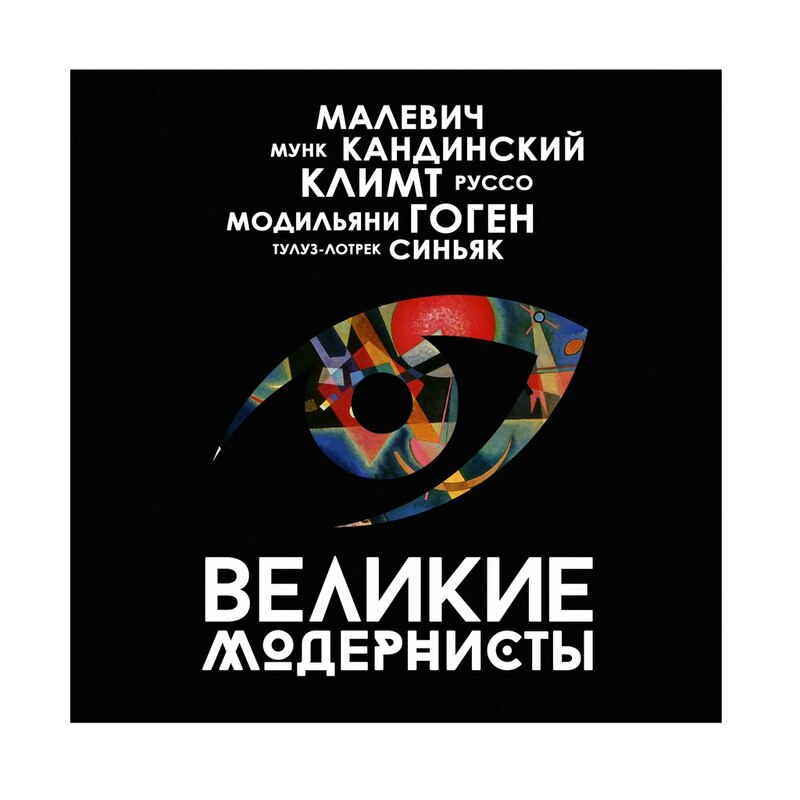 His composition Elegy is used as a soundtrack to video clip about Amedeo Modigliani. 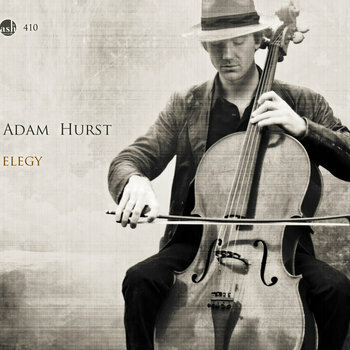 Adam Hurst plays solo cello, and creates a passionate melodic poetry that touches listeners to the heart. You can easily discern the influence of the Gypsy and Indian traditions, accompanied by Western classical motifs that truly distinguish his music. Adam Hurst prefers working solo, both in the studio and on the stage. Let us get back to the music. It’s time we talked about Alexey Chistilin, Russian composer. His composition Marionettes is used as a soundtrack to the video about Henri de Toulouse-Lautrec. His music is at the same time eccentric and tragic, and it best fits the paintings of the famous French painter, who was very unlucky in love throughout his life. 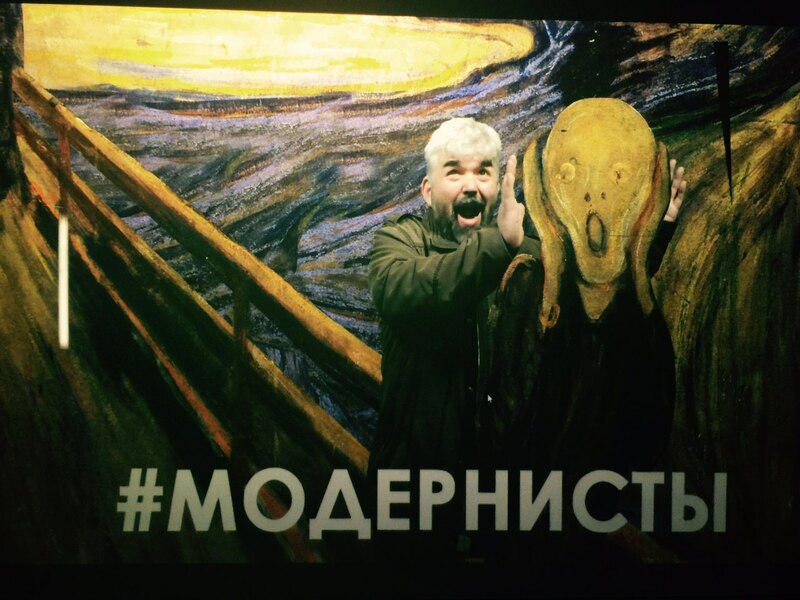 ARTPLAY Design Center has provided the photo The Great Modernists. A Revolution in the Arts for everyone to see and to read the comments on the single page. Click here to view the continuously updated summary page! To see the independent automated summary of the social media news on the subject, please use the #modernists hashtag. See what those who have already visited our show exhibition have to say, and add to the chatter! By the way, the exhibition offers new entertainment. There is a 3D wall on the balcony of the multimedia hall that lets you literally enter various paintings. Soundtrack to the Henri Rousseau video clip at The Great Modernists Exhibition was created by Bruno Sanfilippo, a talented musician from Argentina. As a kid, he enjoyed playing piano (this was the first instrument in his career as a multi-instrumental performer). Piano Textures is an album based on the anatomized sounds of an old Steinway D grand piano manufactured back in 1923; these base sounds are accompanied by synthesizers, duduk and samples of string instrument sounds. It seems like the sounds originated somewhere in the subconsciousness and exude melancholy. And it’s the perfect soundtrack for solitary meditation. Let us get back to the music played at our exhibition. The Il Mostro composition played next to the tender hazy landscapes by Paul Signac is performed by the Italian group ASHRAM. ASHRAM is noted for its beautiful piano passages with the crying violin and cello embracing the theme. A music that is melancholic, romantic and sometimes alarming, but always worthy of note. We receive many questions on the music played at our exhibition. We decided to start lifting the veil and every day we are going to publish something on one musical composition. Let us start with Paul Gauguin, No. 1 in our 40-minutes cycle covering nine artists. The first composition (The Cello Song) is played by the American group The Piano Guys. As The Piano Guys themselves write on their website, their group appeared as a result of a providential turn of events that resulted in a marketing genius, an audio mixer, a pianist and a cellist, each of them having a successful solo career meeting each other. Just go to YouTube, where they have millions of likes, to experience more of them.